We did it, again! 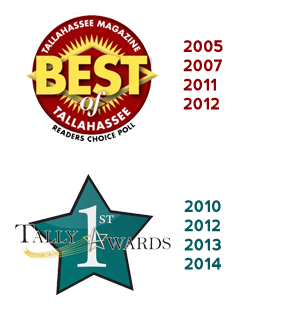 Renegade Barber Shop was named the #1 barber shop in Tallahassee by the Tally Awards. 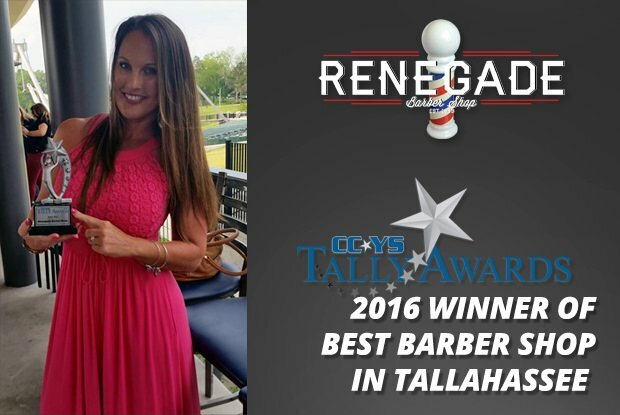 Thank you to all the loyal customers and fans of Renegade Barber Shop who have voted. We are grateful for your years of support, and all our talented barbers are constantly improving their methods of giving quality hair cuts. If you haven’t come by lately, go to our barber shop locations page to find a Renegade Barber Shop near you.